And all started with one man, Jon Jandai and his vision of "Life is easy. Why do we make it so hard?" Profiles of seven diverse communities. Exploration of the "glue" that holds communities together. Honest revelations about what is working and what is not. A brief history of 2500 years of shared living. 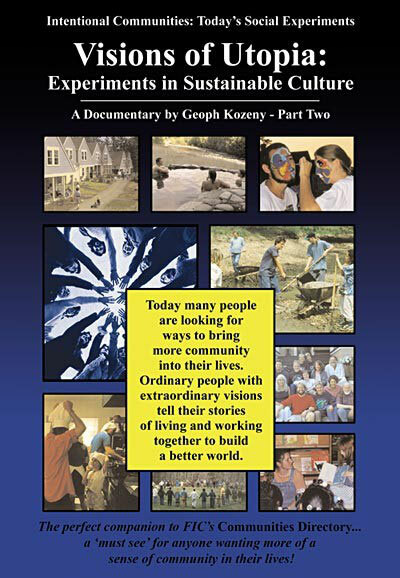 A companion piece to the Communities Directory, Part Two of this video documentary features profiles of ten diverse communities. Visions of Utopia is a great way to experience a sampling of community life "up close." You can see and hear community members tell their stories in their own words. Now more than ever before people all over the planet are seeking new sustainable models for living. EcoVillages and ecological communities have been emerging as a viable alternative where people can live together in cooperation and harmony with the natural world. 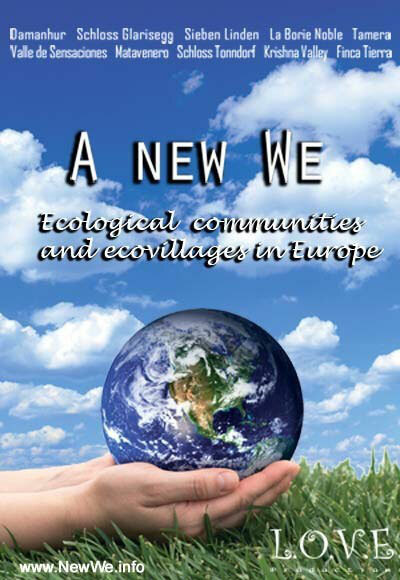 "A New We" explores 10 such communities in Europe and opens doors to further exploration and discovery on the new 'Global EcoVillage & Sustainable Community Network'! 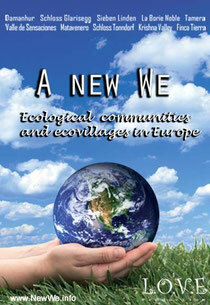 Please join the conversation and participate in the 'A New We 2012' initiative which aims towards evolving the EcoVillage model into the 21st century! "Eine Familienlandsitzsiedlung ist eine Siedlung, in der überwiegend Familien auf ihrem jeweils eigenen 1 ha großen Land in wohlgesinnter Nachbarschaft leben und ihren Lebensraum schrittweise und individuell vervollkommnen." A four-week comprehensive course in the fundamentals of Sustainability Design. Guidelines for Organising an EDE - available to certified host sites. Teachers Manual - a more detailed resource for teachers and organisers who wish to delve into greater detail on various topics in the curriculum for inspiration and guidance. Cohousing - Cohousing communities are old-fashioned neighborhoods created with a little ingenuity. They bring together the value of private homes with the benefits of more sustainable living. That means common facilities and good connections with neighbors. All in all, they stand as innovative answers to today's environmental and social problems. EcoVillage Network of the Americas - The Ecovillage Training Centre at the Farm offers total immersion courses ranging from basic and advanced permaculture and village design to solar electricity, water treatment, and natural building techniques. It provides a walk-through visit to a straw bale dwelling, a dome, organic gardens, rainwater harvesting facilities, greenhouses, root cellars, a wetlands filtration system, and a solar car prototype. The community has outreach programmes in Central and South America. GEN Global Ecovillage Network - is a growing network of sustainable communities and initiatives that bridge different cultures, countries, and continents. GEN serves as umbrella organization for ecovillages, transition town initiatives, intentional communities, and ecologically-minded individuals worldwide. 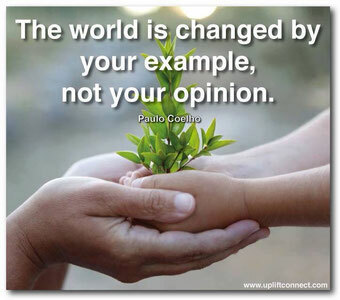 EcoVillage News - To encourage and inspire new and existing ecovillage projects with news about ecovillages and related projects worldwide. Fellowship for Intentional Communities - Intentional Community is an inclusive term for ecovillages, cohousing communities, residential land trusts, communes, co-ops, housing cooperatives, and other projects where people strive together with a common vision. This website serves the communities' movement by providing resources for starting, finding, or living in community, and creating more community in your life. Global Village Institute - Global Village Institute for Appropriate Technology was created in 1974 to design and disseminate environmentally friendly tools for sustainable development. The philosophy of the Institute is that emerging technologies that link the world together are not ethically neutral, but often have long-term implications for viability of natural systems, human rights and our common future.